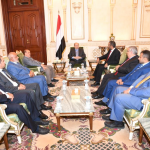 Houthi militias have continued to shy away from the implementation of the first phase of the Stockholm Agreement on Hodeidah that was struck between Yemen’s warring sides in the Swedish capital in December. 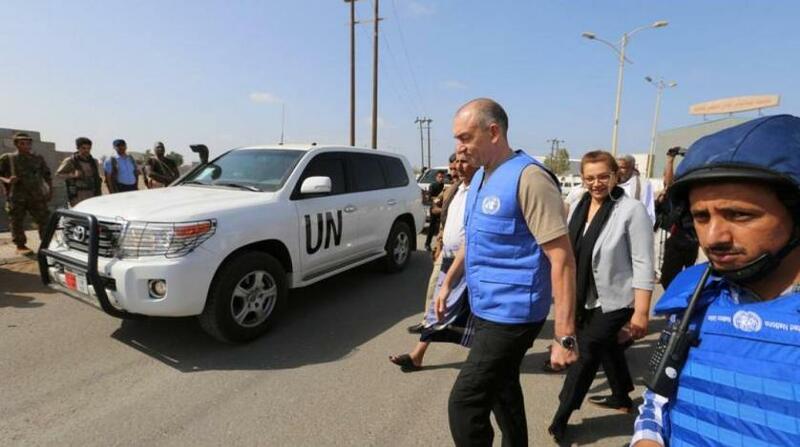 Yemen’s Foreign Minister Khaled al-Yamani said the deadline for the Houthi withdrawal from the ports of Saleef and Ras Issa ended on Thursday, adding that the insurgents were “manipulating” the deal on redeployment of forces in line with the plan proposed by the head of the UN observer mission in Yemen, Danish former general Michael Lollesgaard. 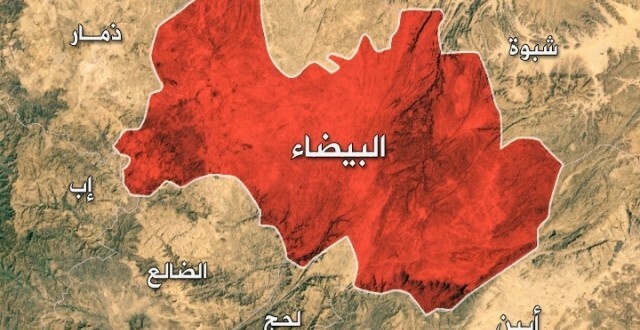 The deadline for the implementation of the redeployment’s first phase ended on Thursday and the insurgents continue to reject their pullout from Saleef and Ras Issa “for unknown reasons,” Yamani added. 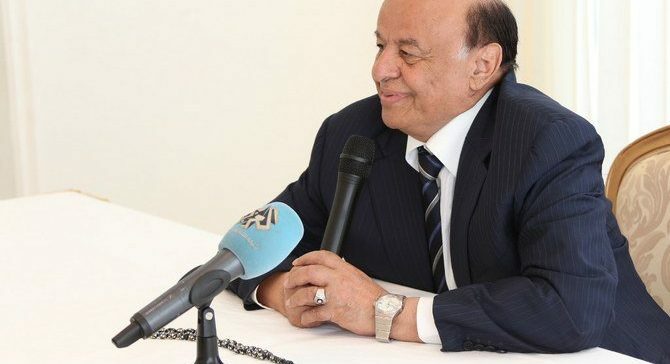 According to informed political sources in Sana’a, the head of the militias refused to meet with the UN envoy, a move that clearly indicates the manipulative behavior of Houthis and their rejection of peace in Yemen.